BACAD – Consulting Group Inc.
Our expertise is to get you to Canada the safest and fastest way possible. The most effortless and worry-free way to immigrate, this category was set up to attract a select group of immigrants who have business and management backgrounds. 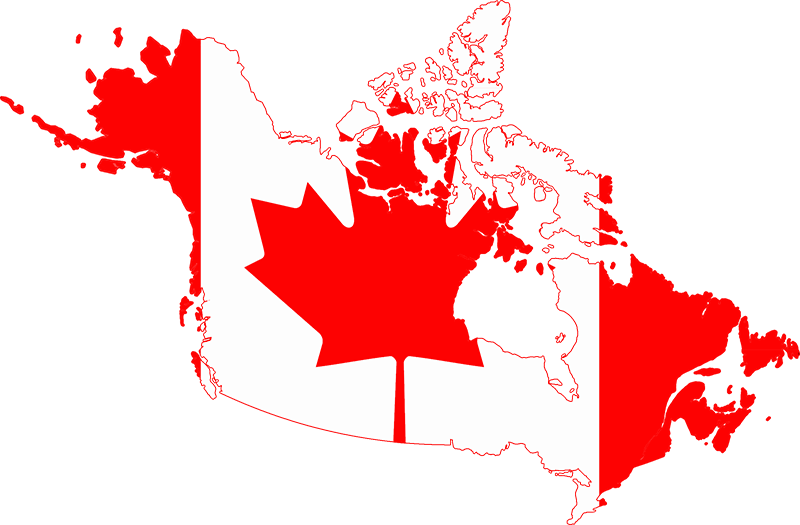 Work in Canada permitted to all immigrants as well as under the work permit. There is a considerable shortage in the work force in Canada. One of the G-8 countries, Canada is a favourite destination for immigrants who wish to find a new home, start a new life, build a career or develop a new business. Canada is a rich country with great potential. Many immigrants have chosen Canada as their preferred home. They have brought with them their unique cultural attributes which have added variety to this country. Here, people of different races, religions, and ethnic backgrounds live in peace and harmony. One of the G-8 countries, Canada is a favourite destination for immigrants who wish to find a new home, start a new life, build a career or develop a new business in a friendly environment renowned for its political and economic stability. As new Canadian citizens, you can enjoy the freedom and luxury of our lifestyle; great outdoor living, an excellent education system and medical care for the entire family. Immigrants as well as Canadian citizens can join the health care system provided to them at little cost. The Canadian health care system is one of the best in the world. The health care professionals in Canada are among the most highly trained in the world. Federal Government of Canada has signed agreements with the Provinces, allowing the Provinces to select and nominate families interested in settling in the province as Permanent Residents. 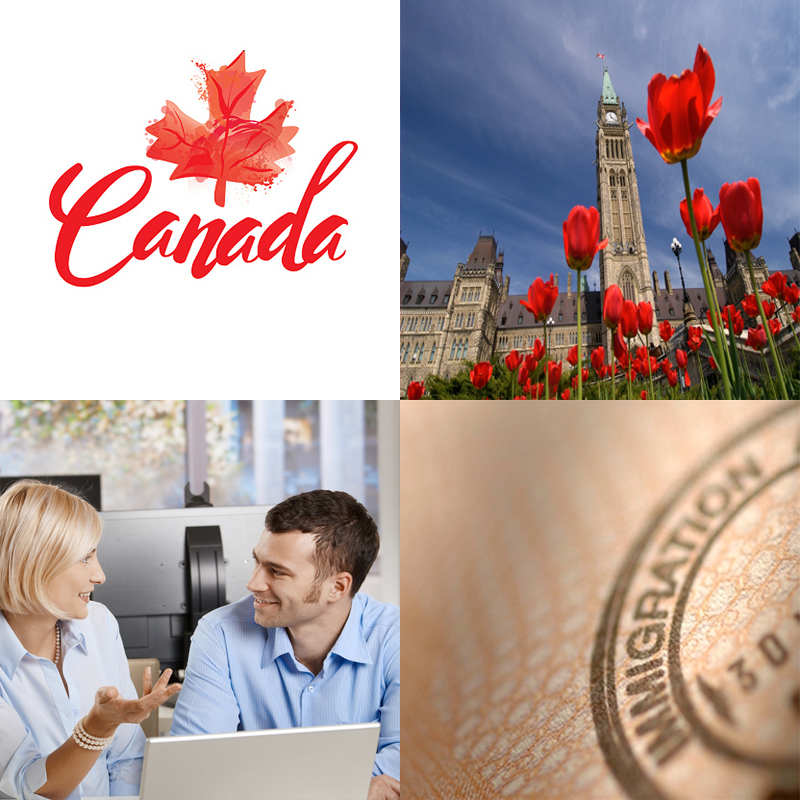 We are dedicated to providing clients with expert advise and quality service in all Canada immigration matters. We understand the workings of visa process, how visa officers assess applications and keep ourselves fully informed of new regulations and policies. We offer our services to people interested in coming to Canada legally and making their home in Canada, as well as working, doing business, investing and studying in Canada. We provide consultation in the matters of New-comer Settlement, Job opportunities, Business Feasibility Study, Investment analysis, and legal support.